I think it was about time. 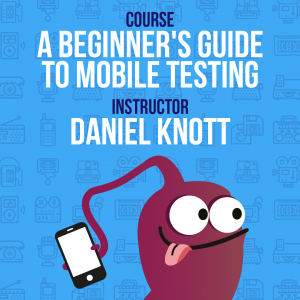 Time to write my own mobile testing mnemonic. 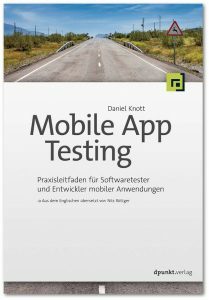 I am working in the field of mobile testing almost 9 years and during this time, I tested many different apps with different use cases. 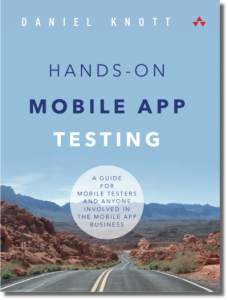 I learnt a lot during this time and I shared my learnings with the world in my own book about mobile testing. Reading books is awesome, but the content from more than 300 pages is hard to keep in mind and to remember. 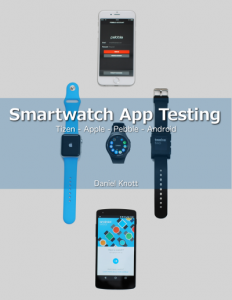 Therefore, I thought it is time to create a mnemonic with the name “Mobile App Testing”. In the beginning I thought it will be hard to find for the right content for each letter. But in the end it was fairly easy. My mnemonic is covering areas like mobile devices, orientation, mobile browsers, interrupts, performance, automation and many many more. 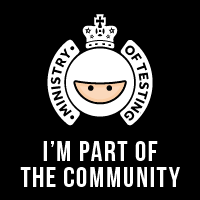 Please take your time and read the complete mnemonic in the Ministry of Testing dojo here.